You will find our finishing services to be an invaluable part of the production process. The level of familiarity we will have with your footage after processing your dailies will make the finishing streamlined and flawless. Since we manage all of the original camera data, when you are ready for online finishing we will send the original media to VFX or prepare for final color. 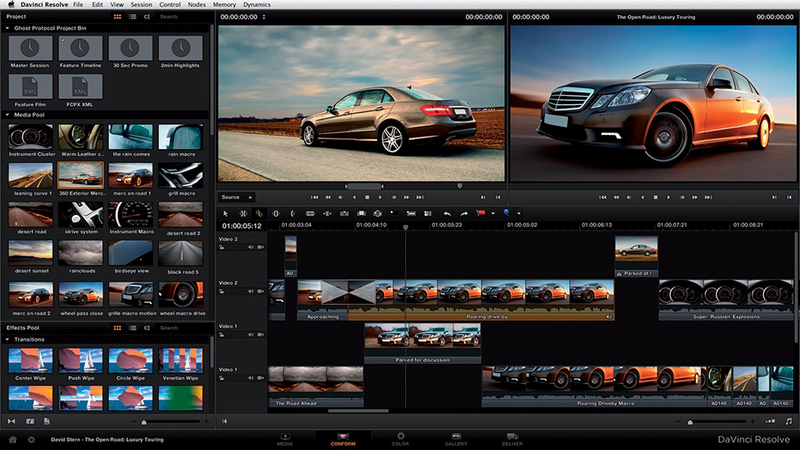 We receive an EDL from your editor, conform using the original media and export only the cuts used in the timeline. We can quickly send the media for VFX work or final color anywhere in the world via a high speed fiber connection or by shipping a hard drive.